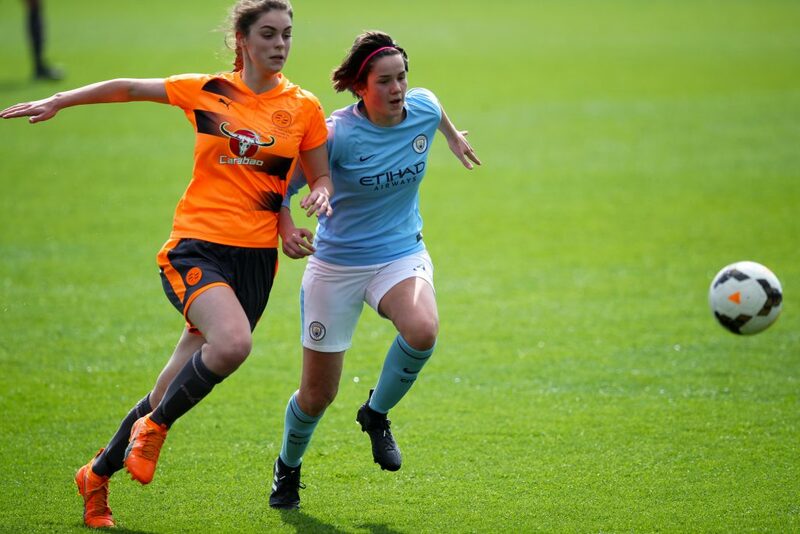 Eleven clubs will work with The FA in 2018-19 to deliver an exciting new FA WSL Academy programme, geared towards balancing a young female player’s football development with their educational aspirations. With the performance services of physical preparation, physiotherapy and lifestyle provision facilitated by the Talented Athlete Scholarship Scheme (TASS) in Higher Education locations, the Academy programme will support over 200 players aged 16-20. The programme will be headed up by Academy manager Tony Fretwell (below), a former Rugby League player and coach with 12 years’ teaching experience who enjoyed success as academy lead at both Halifax RLFC, Widnes Vikings and the Rugby Football League where he was national player development manager. Tony, can you describe the FA WSL Academy programme in a nutshell please? 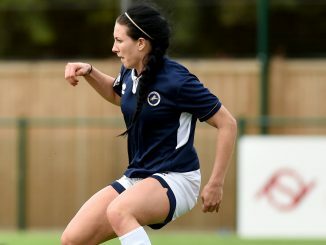 The FA WSL Academy programme is effectively a dual careers programme. What that means is that it balances equally a female player’s football development and their academic, vocational or work-based aspirations. There are quite a few benefits. For example, from a football perspective players will eventually be able to train and study in the same location; therefore the amount of time they can spend training and focusing on their education, rather than travelling, will increase. There are also the performance services being provided by TASS. Every player will receive enhanced medical support, a bespoke physical preparation programme and lifestyle support, to make sure they are balancing things as they should be. There will be a number of qualified people from multi-disciplinary teams available to help drive and guide the players effectively, alongside club staff. What are the differences between the FA WSL Academy programme and the former FA WSL Development squads? The main difference is the environment which is being created to support the players’ development and how ‘success’ will be perceived and measured within this new system. The programme has clear criteria for delivery of success, not just a set of competition rules. With the development league, it was more about the football and players had to fit their education around their on-field commitments. But now we are trying to bring those two aspects together. The new Academy programme introduces accountability not only for a player’s football development but also for how well they progress in their chosen career and the learning that takes place on the journey towards that. A good academy may well produce players who will eventually progress to the very top of the game, but it won’t just stop there. A good academy will also ensure that the players achieve the targets set by the education partners and, most crucially, the players themselves. Player choice is absolutely critical and will set them up for life after football, whenever that comes. It’s also about offering a viable alternative to the combined education and football opportunities which up until now have meant moving to the US. 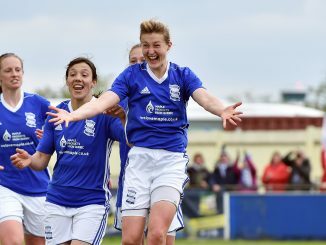 Georgia Popple of Birmingham City, part of the FAWSL Academy programme. How can the services being provided by TASS help the programme flourish? There are a number of benefits of TASS being involved because they have such a good track record of success across multiple professional and Olympic sports, team and individual. One of our key learnings from the development league is that, physically, players were under prepared for the transition into the first teams. So by having TASS services provided by their qualified practitioners, each player will receive a bespoke programme that will make them athletically better. 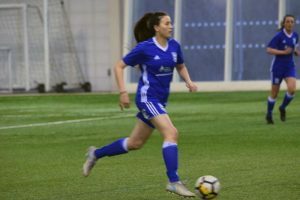 And when you add that to the technical and tactical work that they will receive from their club coaches, it should make each player an all-round better athlete and better prepared for the rigours of an FA WSL first team. 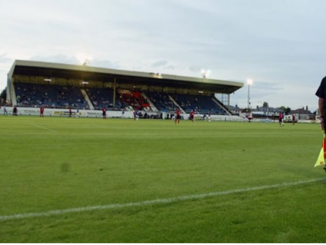 The FA is investing significantly in this area. While some clubs have the resources to implement this already, and for those we will be able to enhance the portfolio of support, we also recognise that not all clubs have the resources to do so alone. 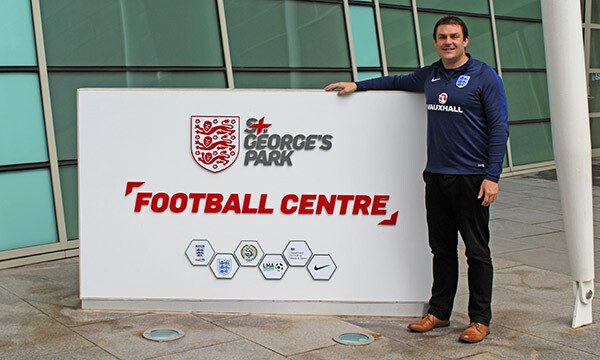 With FA investment we will see a significant raising of the bar, further supporting club success and development of the best talent to help us achieve our aim of sustainable winning England teams. The lifestyle support is a really key aspect. Dual careers isn’t easy. Pressures come from the sport and the choice of study. Balancing that, supporting the players and ensuring they have the go-betweens to create flexible approaches will make a significant difference to their well-being, and in turn what they can achieve. First and foremost, we want players to come out of the Academy programme as better people. 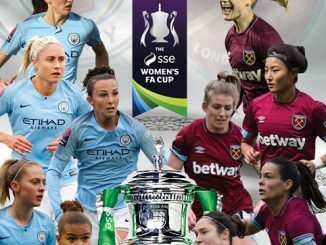 Some will go on to be full-time professional footballers in The FA WSL, perhaps become senior England internationals, and some will go on to enjoy a football career at a level relevant to their ability. But generally speaking, we are not yet in a position where Super League players, including England internationals, can retire from the game and never have to work again. So we want to see players that come out of the academies having their employability and career chances enhanced by having been part of the programme. We want a generation of former academy players to go on and be successful in whatever career path they choose. At the moment we’ve got players studying at an institution which isn’t linked to a club. In the short term we don’t want a young player to move their place of study, but eventually every player in a WSL Academy will study and train in the same place so there will be a period of transition that we will need to manage. Hopefully by 2021 the norm will be for players to study and train at the same institution while still allowing flexibility for those who want to be part of the programme and study something more unique at a particular institution. Building networks of flexible partners is the key to that. Finally, Tony, what excites you about this programme? I have always been passionate about education. My entire professional life has been all about bridging the gap between education and sport. The opportunity to work collaboratively with our WSL clubs to shape and build a dual careers system from scratch is hugely exciting. I have been involved in professional sport for the best part of 25 years and I have seen the challenge of balancing education with sporting development. For too long I have seen that challenge having a negative impact on young athletes. So what excites me is that we will have a system that will grow and develop over the next few years so that academy players won’t have to make a choice between the two. We want a situation whereby players will come out of an academy having been successful in two different spheres, which I think will be pretty ground-breaking in professional sport. Doing education with sport isn’t new, but the flexibility and wide choice of courses is a feature that isn’t so common. It’s the hardest part of the system but the most valuable. Education has always been important in other sports but it has never been as integral as it will be to women’s football and our club structures moving forwards and involve so many key partners in deep relationships. I think we will be the envy of many other team sports once we have everything fully in place..
*In addition, The FA East Region U19 programme, in partnership with Ipswich Town, will also compete in the competition programme and plans are developing to establish a North East Academy for next season.